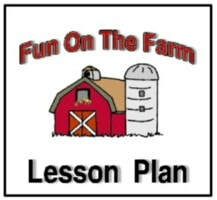 Preschool Corner has searched and selected the best preschool farm theme videos to supplement your preschool farm theme curriculum. Watch now with your group! Visit our Youtube channel to find additional playlists as they become available.